Last edited by omgtimmcgraw; 06-19-2013 at 10:45 PM. Great idea! 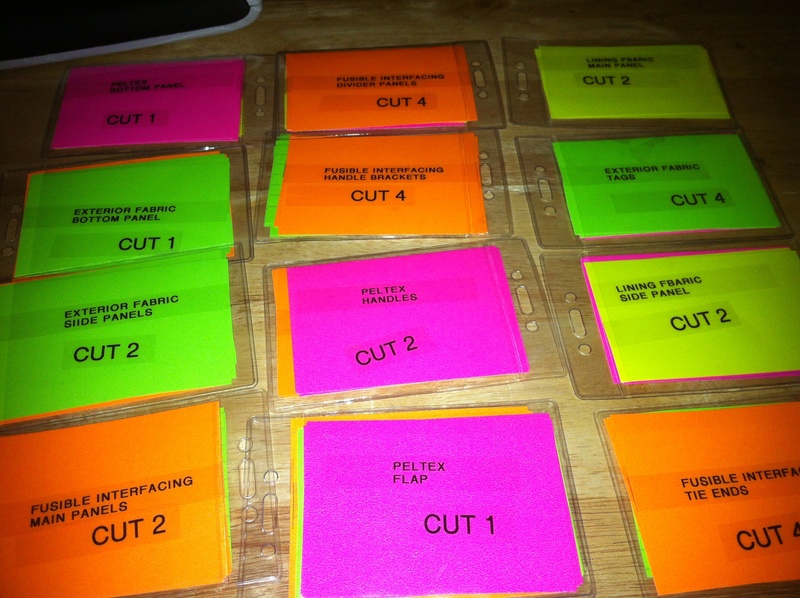 I especially like the colored index cards and the amount to "cut". 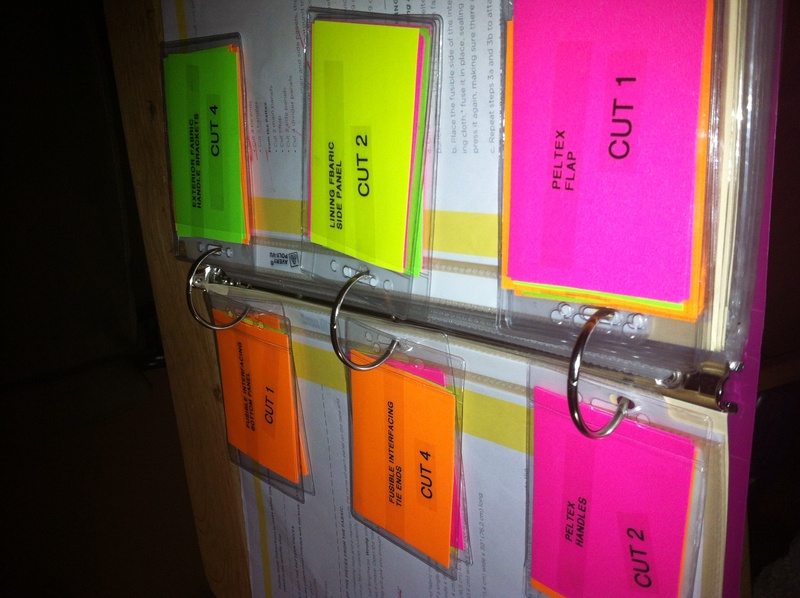 That's what I call a plan and organization. For this pattern there is four different kinds of material. Last edited by omgtimmcgraw; 06-19-2013 at 11:03 PM. Oh does the bag need a home? Love it . I am a bag maker I think your idea about the labelling is excellent. 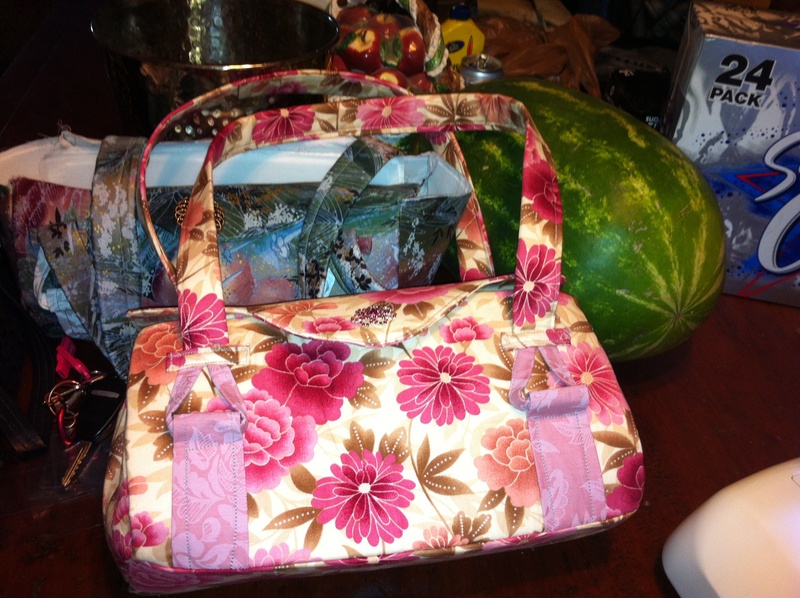 Unfortunately I never make the same think twice but I am a bag maker and your is excellent. Pattern? Terrific idea and the bag is a beauty. Thanks for sharing. I'm usually not too crazy about bags, but yours is a masterpiece of engineering. I can't imagine keeping all of those pieces straight during sewing and assembly - looks like you've found a great system. 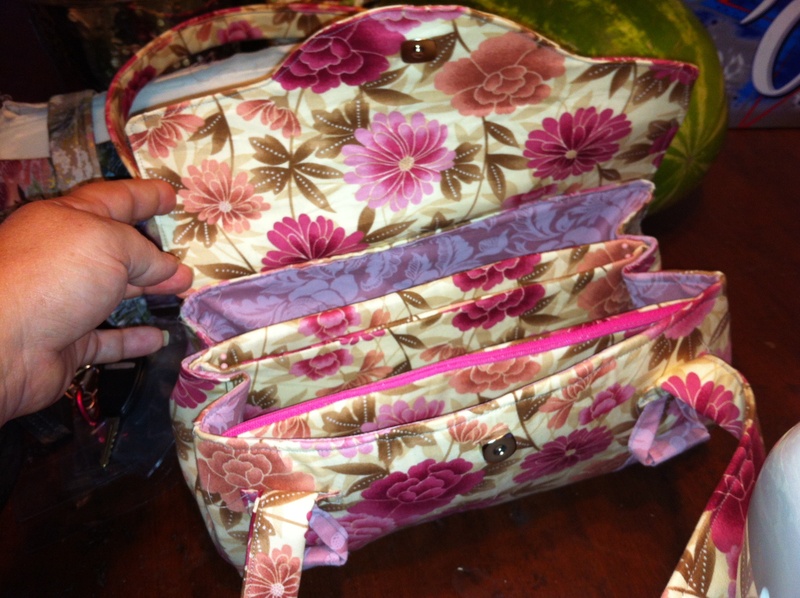 Beautiful bag and a great organization idea!